Start with 3 elastics and section hair into 3 part - 2 on the sides and 1 in the back. Create loose ponytails on 2 sides and back. 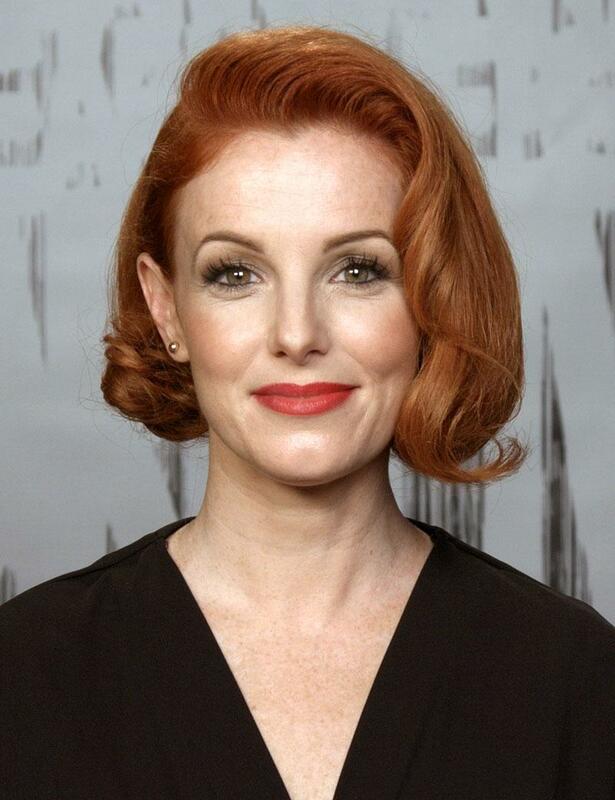 Wrap ponytails under with bobby pins and secure at head with more pins. 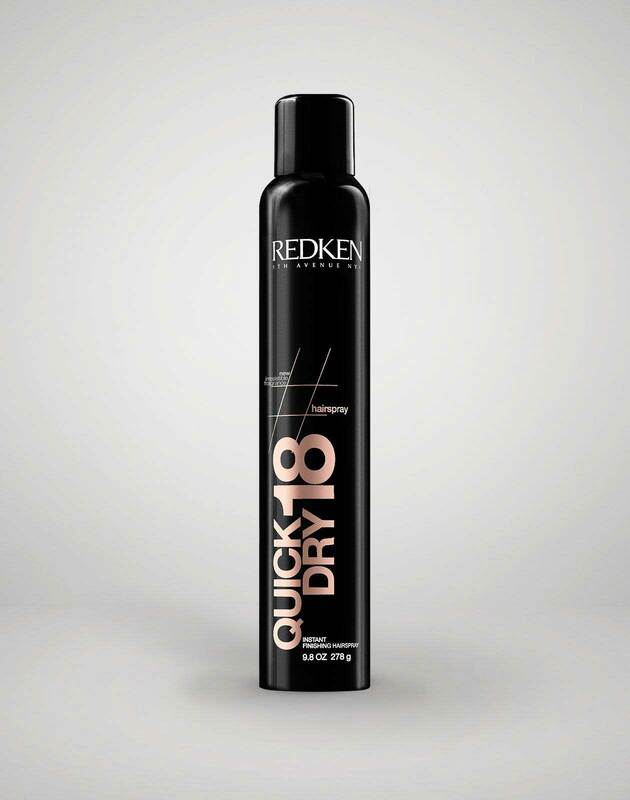 Spray quick dry 18 for wispy softness and smoothness. Optional step - secure one side behind ear.